It’s been just a handful of days since a U.S. Coast Guard Cutter Hickory crew member died. Chief Warrant Officer Michael Kozloski died in an accident involving a crane last week on the Homer Spit. Now, Homer residents and the local Coast Guard community are rallying around Kozloski’s family. He is survived by his wife and four children. Homer resident Mary Jo Cambridge started a GoFundMe page to help out. She owns a local gym, which Kozloski attended, and she also coached his daughters in softball. As of Monday afternoon, the page raised nearly $15,000 for Kozloski’s wife. Dan Cole is the commander of the Homer Coast Guard auxiliary and he says there are many ways residents can donate to Kozloski’s family, including donations through the Chief Petty Officers Association of Alaska. For those who wish to donate in person, there’s also a Brie Kozloski Memorial Fund account open at Wells Fargo. He adds that community members are also delivering meals to the family. “The Coast Guard auxiliary has talked directly with Brie Kozloski, Mike Kozloski’s wife, and offered whatever services she needs: childcare, snowplowing, laundry, food and financial services,” he said. The community is hosting a couple of fundraisers for the family this weekend as well. The Homer Chamber of Commerce in collaboration with other local organizations will host a barbecue at the Homer Volunteer Fire Department after Homer’s winter carnival parade Saturday. Money raised was originally intended for Coast Guard members recovering from the federal government shutdown. But Cole says money will now go to Kozloski’s family. Paul Banks Elementary School is hosting a carnival from 1-3 p.m. Saturday. All proceeds will be donated to Kozloski’s family. Correction: a previous version of this story incorrectly reported Homer Coast Guard Auxiliary Commander Dan Cole’s title. Update: This story has been updated to include an additional option for donating to Kozloski’s family. This article was updated at 10:45 a.m. on Feb. 2. A U.S. Coast Guard Cutter Hickory crew member died in an accident on the Homer Spit on Thursday. Chief Warrant Officer Michael Kozloski was 35-years-old. Lt. Cmdr. Ray Reichl is chief of external affairs for the Coast Guard 17th district. 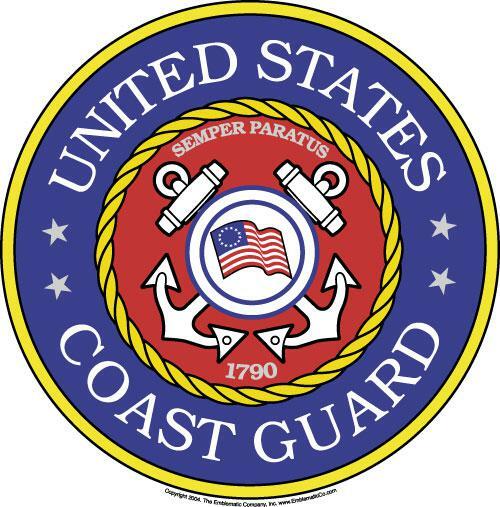 He said Kozloski was fatally injured when a crane rolled over Thursday afternoon in the Coast Guard’s buoy storage yard.